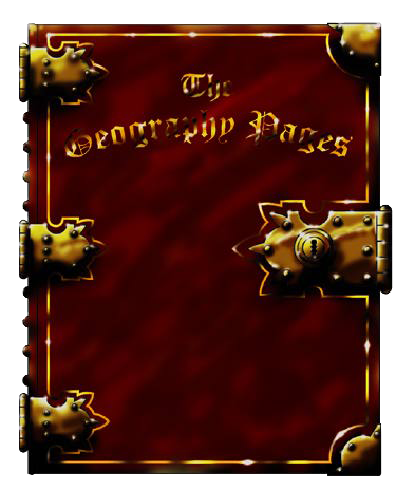 Alan's geographypages.co.uk can be found on the Internet Archive Wayback Machine. 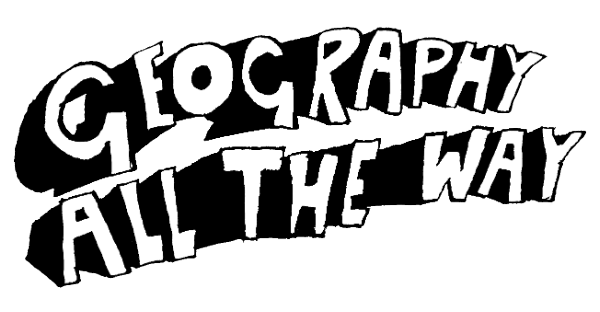 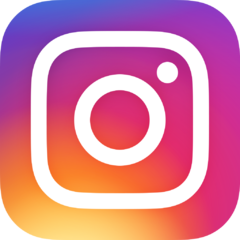 Are you looking for online geography resources? 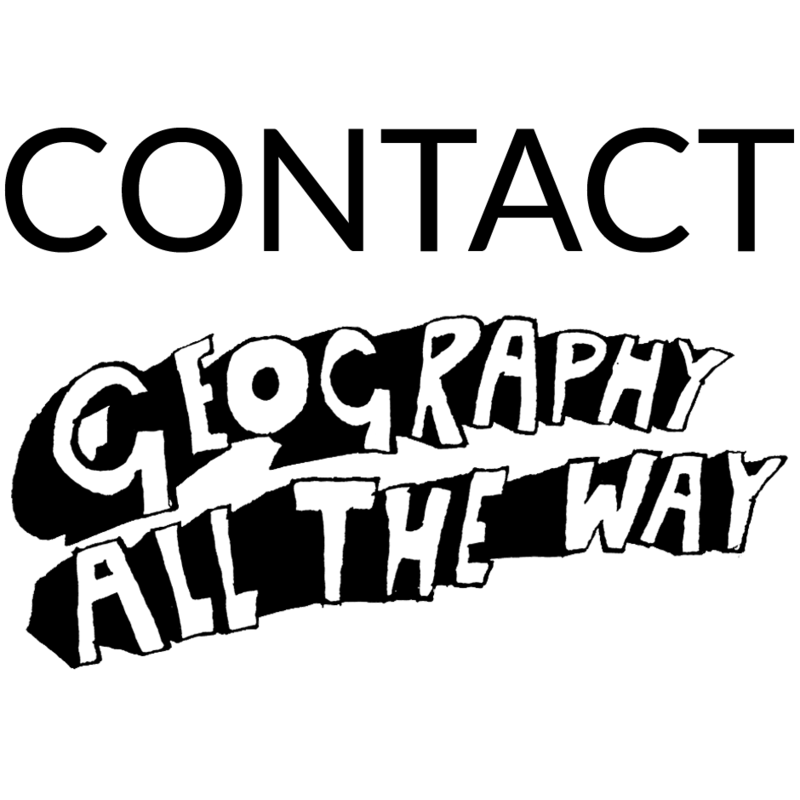 geographyalltheway.com is the continually developing online repository of Richard Allaway's teaching resources.